The onus is on banks–not fintechs–to educate consumers on how data is shared. The analysis reveals frequently used keywords and racial and gender composition of actors. When it comes to choosing a bank, consumers fall into one of three segments. Consumers want convenient branch locations–but a great in-branch experience isn’t very important. 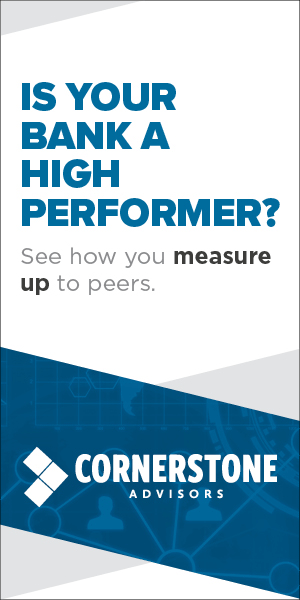 How Does Your Bank’s Marketing Performance Stack Up? Calculate your Marketing Intensity Ratio to better assess marketing performance. Creating a culture of innovation starts with taking stock of today’s culture. Credit union members think their checking accounts are a great value. So what? Millennials want services like cell phone damage protection from banks, And Amazon, of course. The So What? of the Fed’s 2017 survey on small business lending.